FOR THE FIRST TIME EVER the information center at The Reserve at Fox Run will be open to the public. Come checkout our newest development now open to the public. 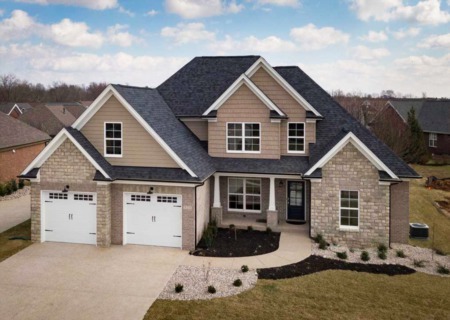 Come spend time looking at the beautiful lots, study the multiple home plans to find the perfect one. 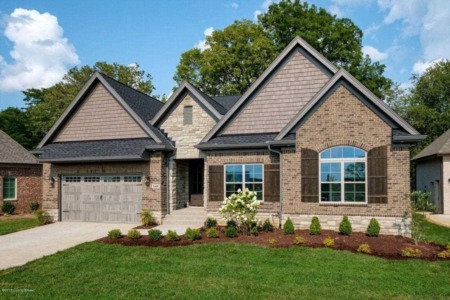 This first-of-its-kind development has lots in both Oldham and Jefferson Counties. With woods surrounding the development, its quiet and private. This is the perfect place for the serenity of being in Oldham county, yet still having the convience of being in Jefferson County. On Site from 2:00 - 5:00.